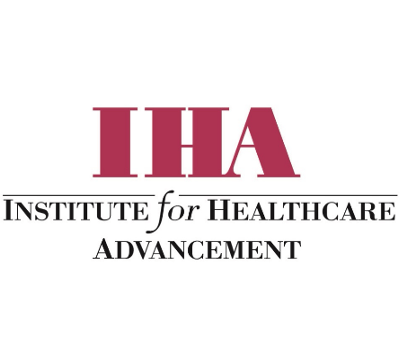 The Institute for Healthcare Advancement (IHA) is a nonprofit, 501 (c)(3) healthcare public charity, with the mission of empowering people to better health. IHA accomplishes its mission by hosting a national Annual Health Literacy Conference for healthcare professionals; publishing the easy to read, easy to use What To Do For Health book series; and providing health literacy communication solutions consulting services. Locally, IHA administers the La Habra Family Resource Center, and is a leader of Covered OC, a collaborative of agencies advocating for and enrolling consumers in healthcare coverage in Orange County, California. For more information about IHA’s products and services, please visit www.iha4health.org.